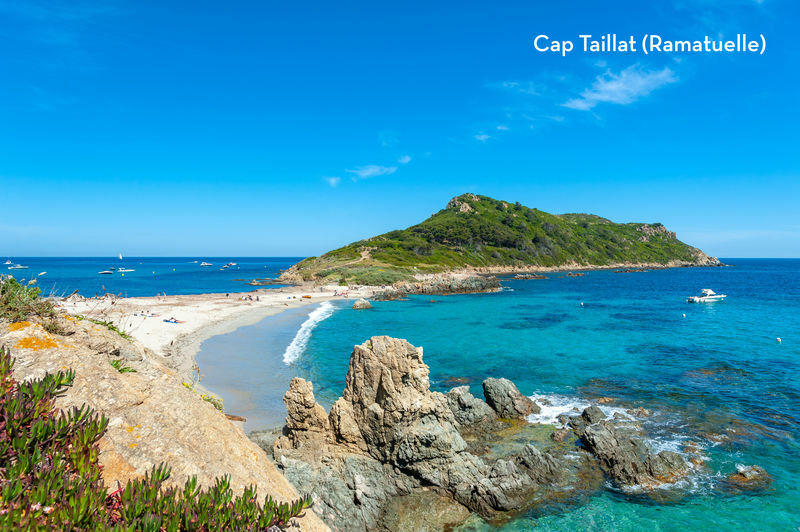 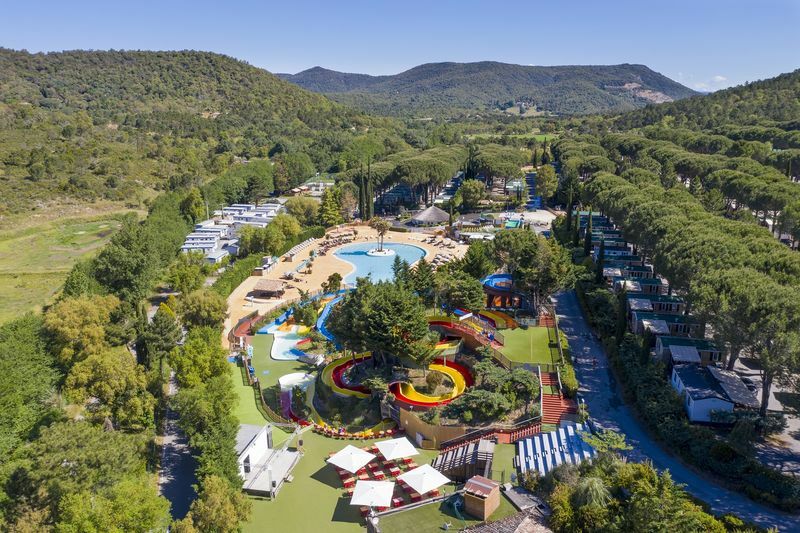 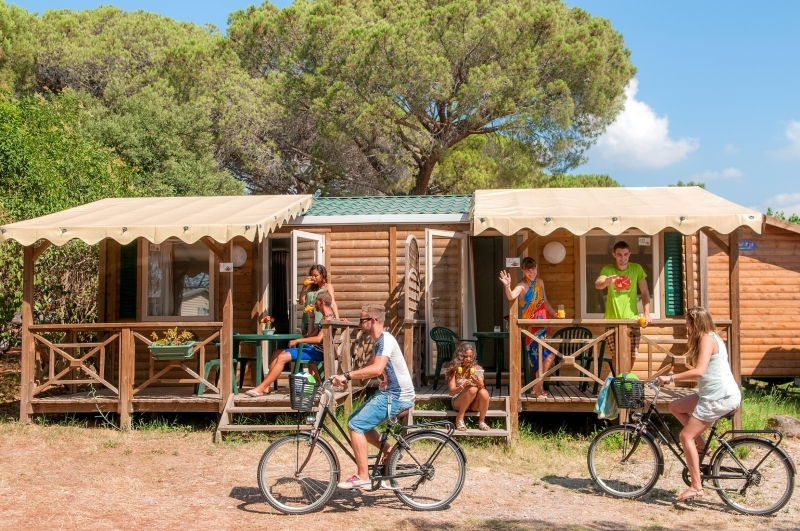 Camping Pachacaid is located at 17 km from Saint-Tropez and its famous beaches! 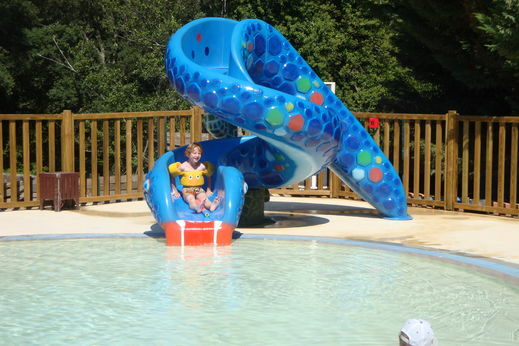 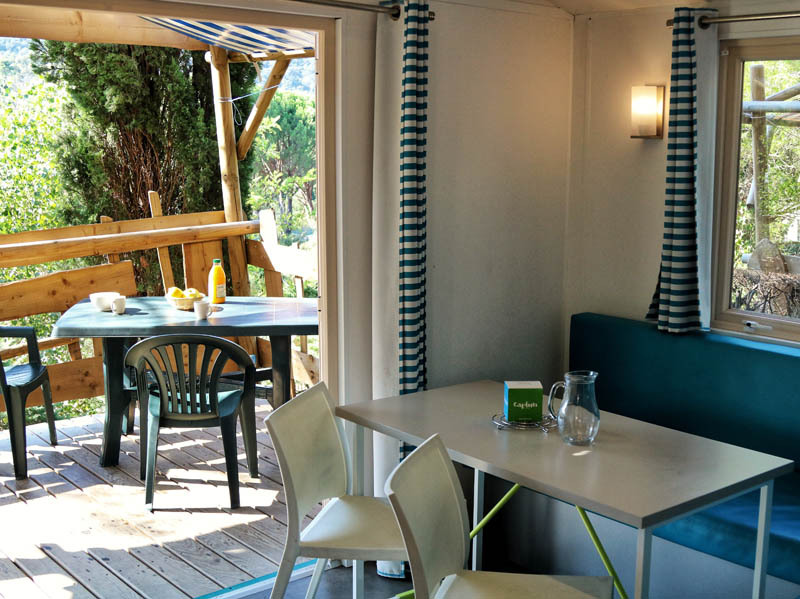 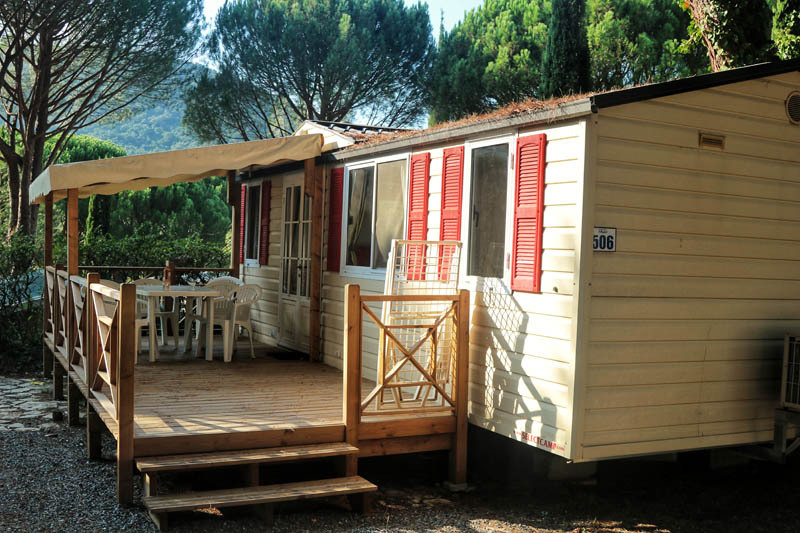 Located in La Môle, camping Pachacaïd welcomes you in a typical Mediterranean environment. 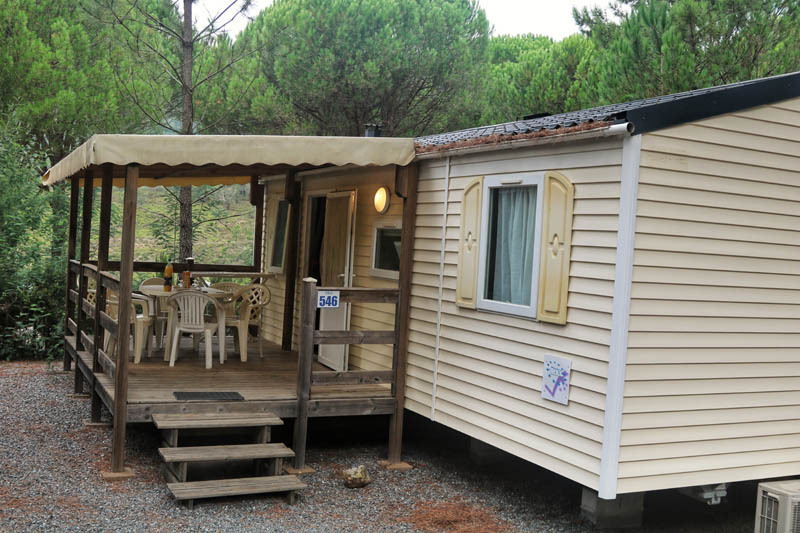 The campsite offers many rental mobile homes in the heart of a magnificent pine forest of 50 hectares, on 11 terraces. 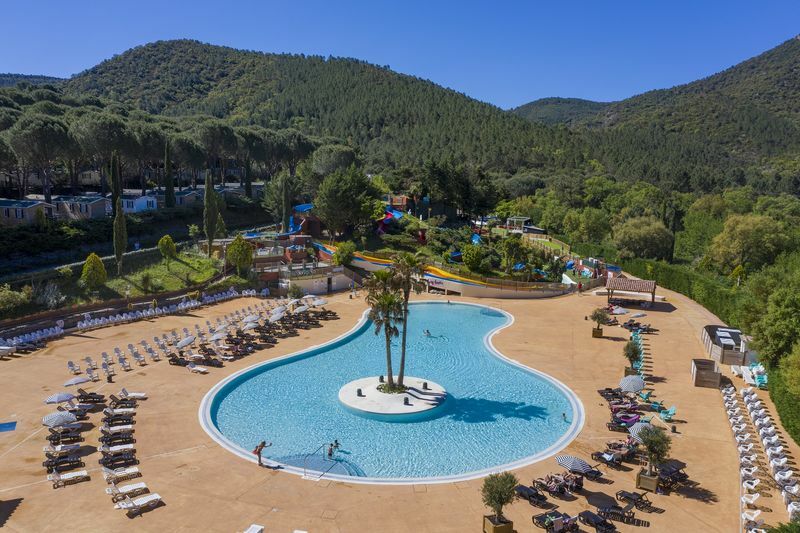 You will spend a fantastic holiday on our campsite and it will be even more wonderful because of the location of Pachacaïd. 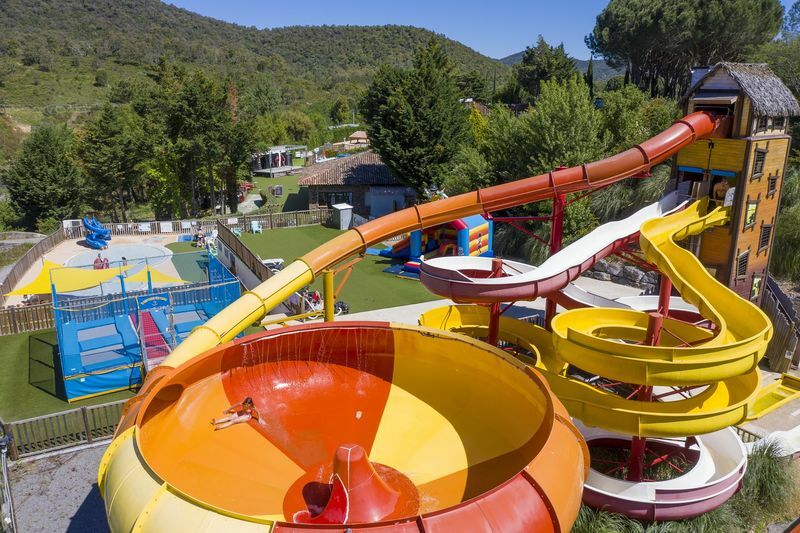 It's located at 17 km from Saint Tropez and its legendary beaches, a few kilometers the small Provencal village of Bormes-les-Mimosas and only a 15 minute drive from Port Grimaud, known as the "Venice of Provence". 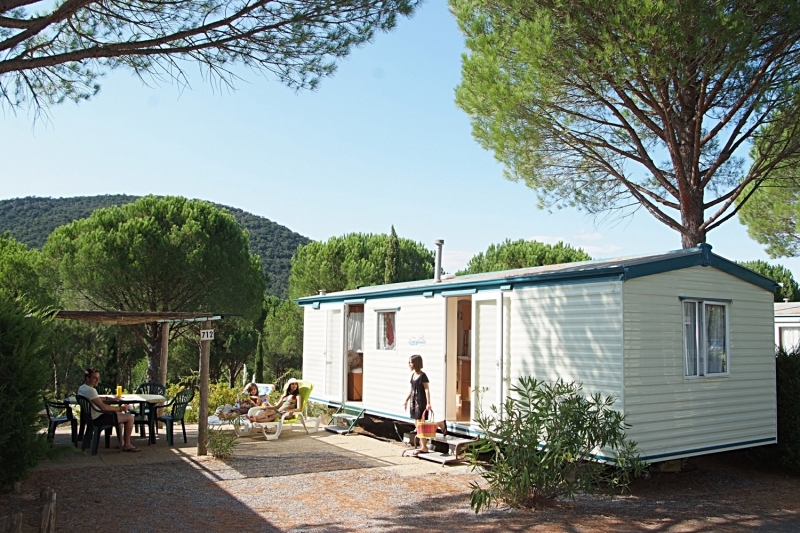 If you want a quiet holiday with maximum comfort choose a mobile home at Campsite Pachacaïd. 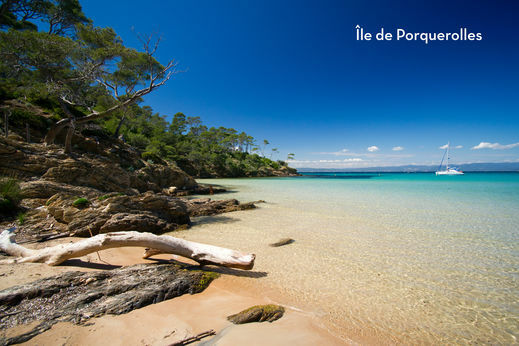 This is the best way to get that special holiday feeling while at the same time having the feeling of of being at home! 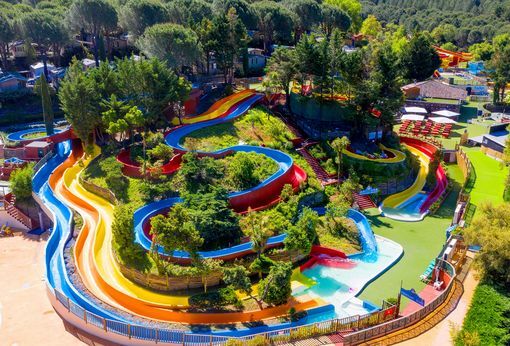 The water park welcomes you with its 10 water slides! You'll also find a paddling pool for the little ones, bubble baths and an entirely renovated swimming pool for 2019! 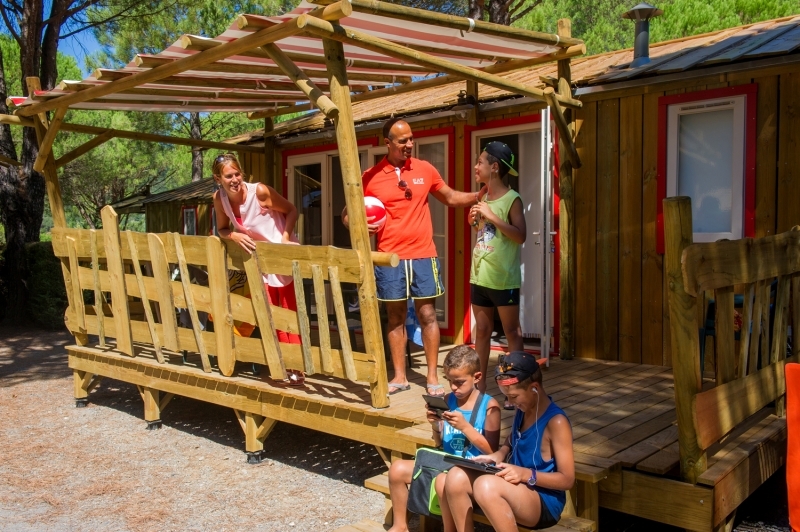 Campsite Pachacaid is a lively site and we guarantee our customers a lot of fun through animation and activities. 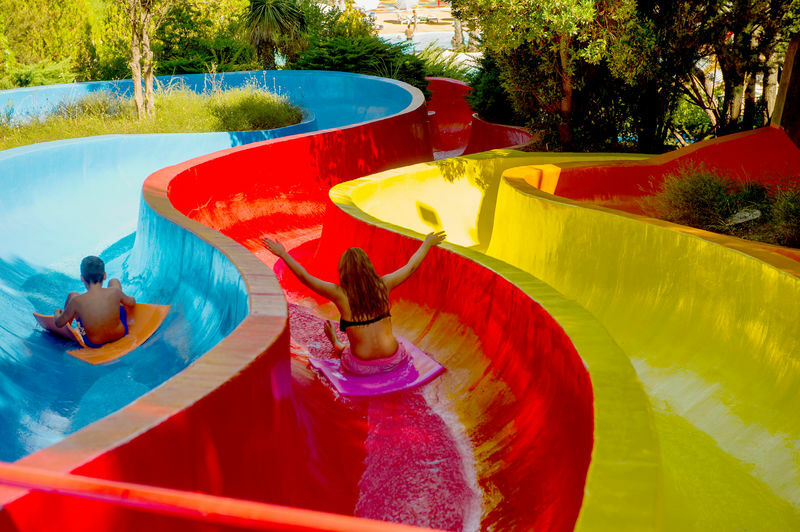 Nothing worse than bad animation to spoil your evening! 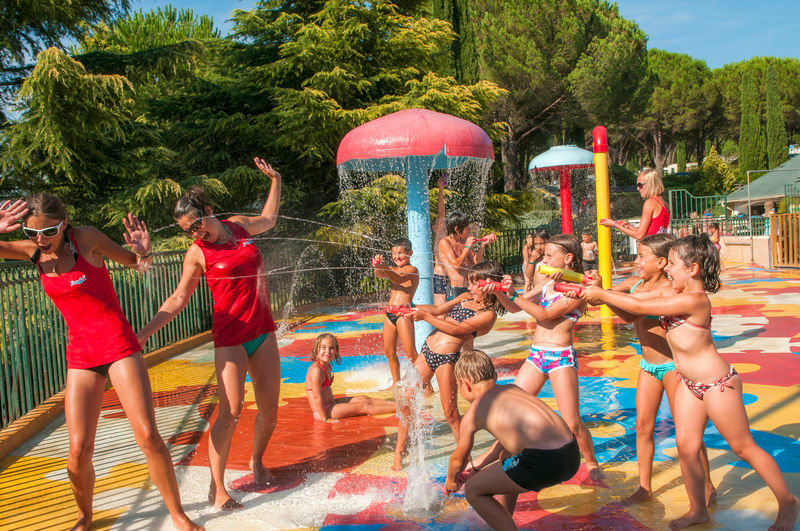 Our mascot Carabouille will be present to entertain your kids during your stay. We offer evening entertainment 6 nights a week, 4 animators, a club for teenagers and an almost non-stop day and evening program until midnight. 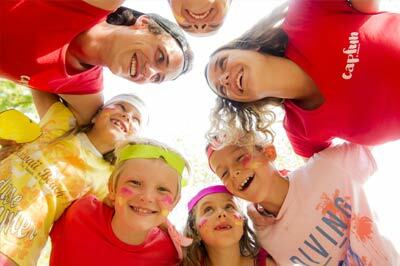 In short, you want to have fun, play sports and meet people: we will satisfy you! The Carabouille Club (4 - 7 years) and the Dragonicum club (8 - 12 years) and Nobods club welcome your children and teenagers in the morning and afternoon (from 10h to 12:30h and from 14:30h to 17h). 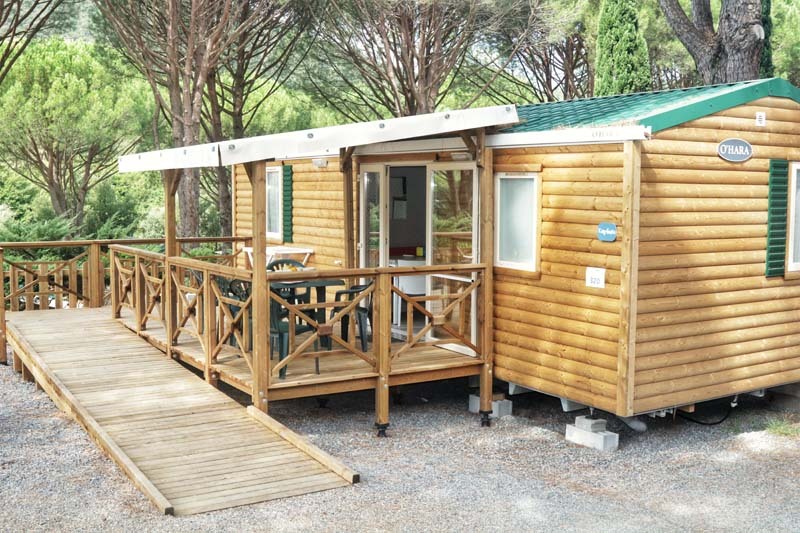 Camping Pachacaïd is part of the Capfun group.